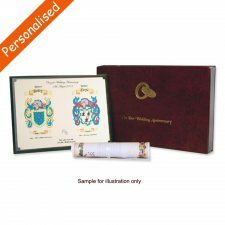 Unfortunately Emerald Crystal is no longer available. 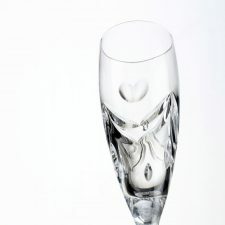 Beautiful pair of Emerald Crystal ‘Endearment’ Champagne Flutes with a soft heart motif. 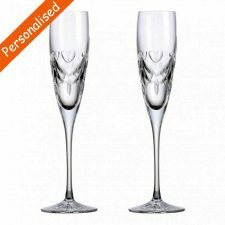 These Crystal Champagne Flutes are personalised with the couple’s name engraved, one name on each glass. 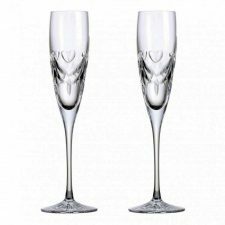 Raise a toast with these quality Crystal Champagne Flutes, which make perfect engagement gifts, wedding gifts or anniversary gifts. 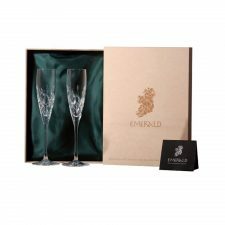 These Emerald Crystal Endearment Champagne Flutes have a soft outline of a heart motif, denoting the love and affection of a couple either starting out in life or celebrating a life shared. 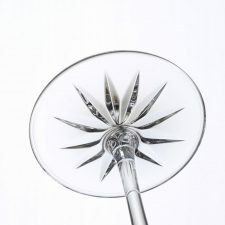 The champagne flutes are beautiful. 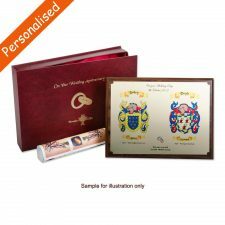 I was more than pleased when they arrived and the inscription was so elegant. 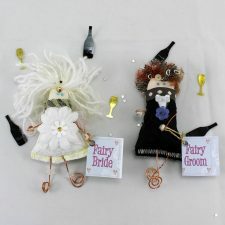 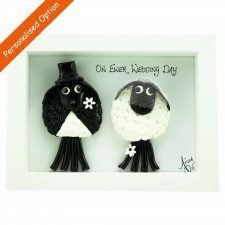 A wonderful gift for any special occasion.